Sometimes, it’s not just about the functionality of a prosthetic, but the hope and morale it brings. 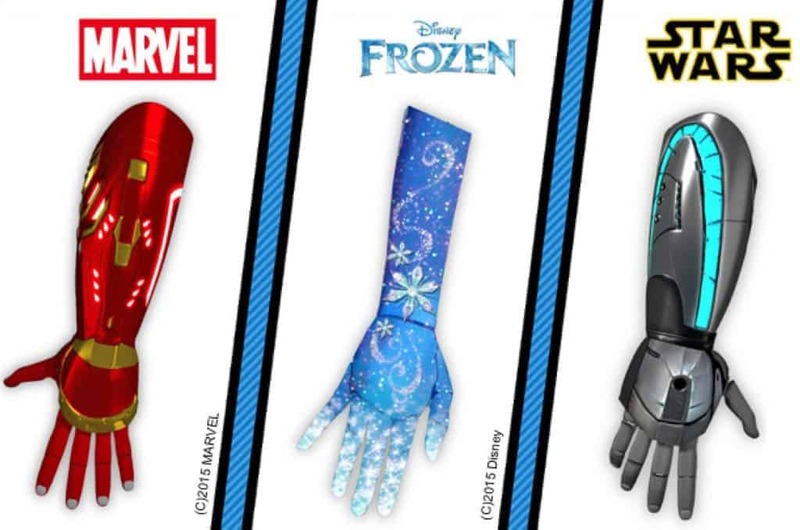 With this in mind, Open Bionics, a startup working to provide affordable, 3D printed prosthetic hands for amputees has revealed prosthetic arms for kids inspired from Iron Man, Frozen or Star Wars. Based in Bristol, UK, Open Bionics first began its collaboration with Disney when it was selected for the 2015 Disney Accelerator program. The prosthetics they develop come at the relatively low cost of $500 and are fully robotic and responsive to the user’s movements. They were thrilled to have this opportunity of working with Disney, in making the world a better (or at the very least, a nicer) place. To make things even better, their designs are fully open source, and their non-Disney hands can go as low as $100, weighing under 300 grams. 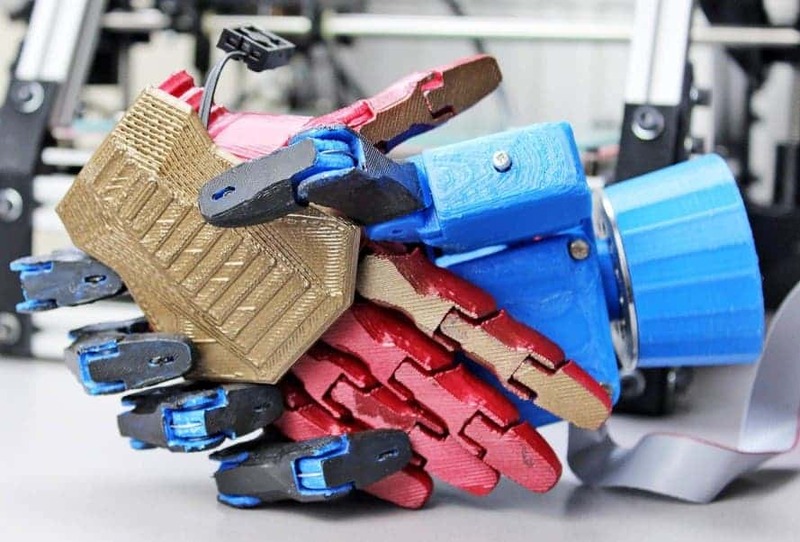 All images via Open Bionics.